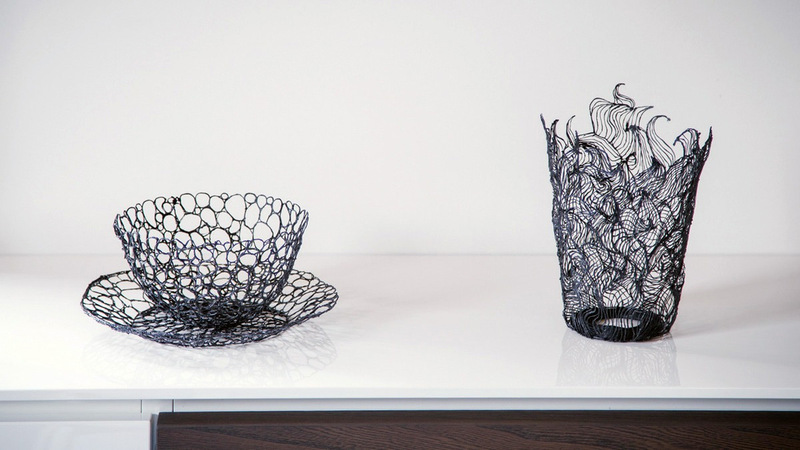 With the smallest 3D printer you can draw in the air! This is amazing! Launched just yesterday on Kickstarter, this little gem of a pen, the LIX, is the new deal in 3D printing!